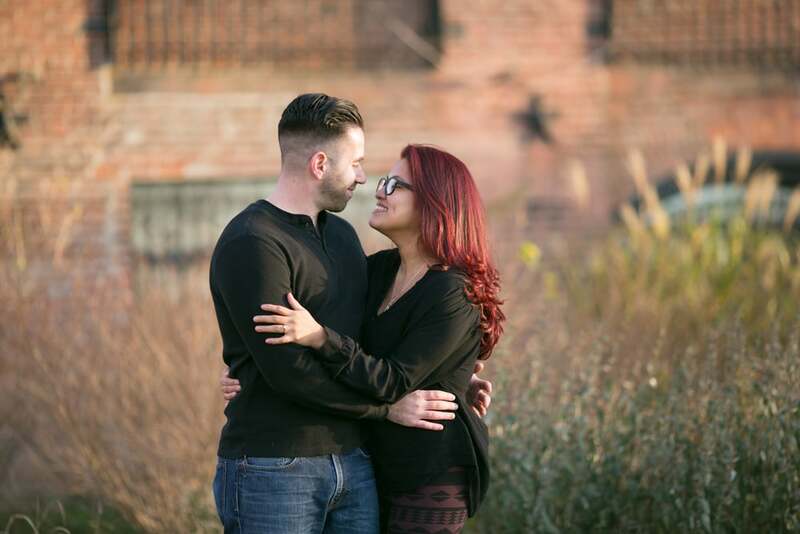 We wanted a more "run down" look for Louis and Paola's engagement photos, so we headed to Red Hook in Brooklyn. It's got factories and cobblestones, murals and old foundries that were the perfect backdrop for them, as well as a random field I found near Steve's Key Lime Pie that looked amazing in the setting sun, and didn't look like New York City so much as a wild field in the middle of nowhere. Louis and Paola, your love is wonderful, and I cannot wait to photograph your wedding! Newer PostA Boho Chic Intimate Wedding in Central Park | A. & L.